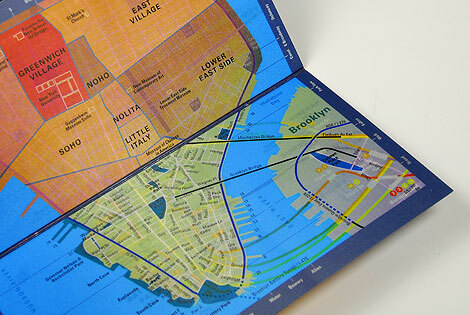 Identity, product and web design for a cartographic company specializing in geodata acquisition. Urban Mapping is a technology startup that produces neighborhood & mass transit data and geographic keyword research tools. But their most tangible (and fun) product is their series of Panamaps. 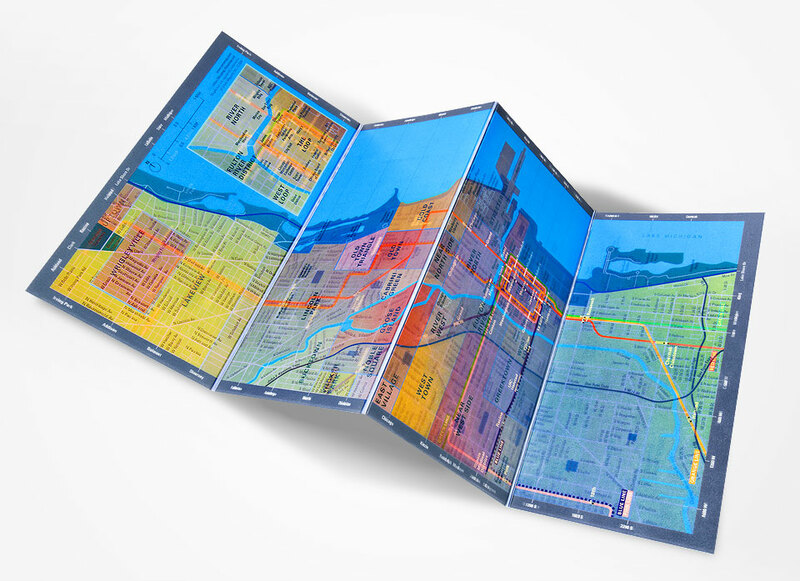 Urban Mapping’s CEO needed a team of designers, cartographers and production specialists to make his vision reality. 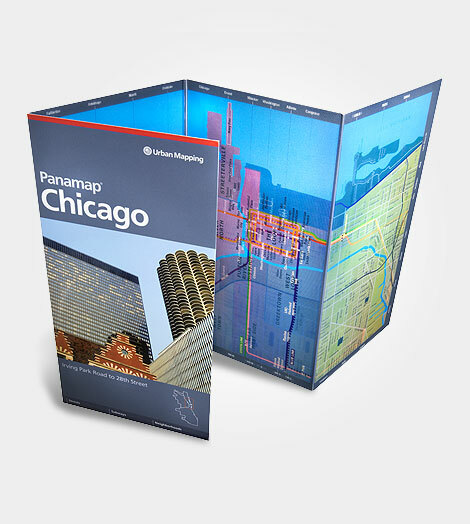 Urban Mapping patented the use of lenticular printing for cartographic and informational use under the name MapAction™ Technology. 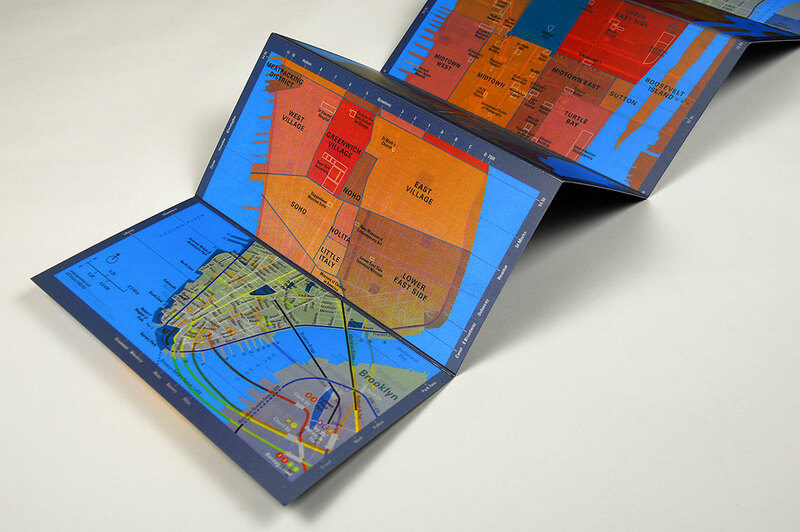 The concept was to show multiple levels of information in a single space by slightly rotating the viewing angle; in this application, streets, subways, and neighborhoods/landmarks. 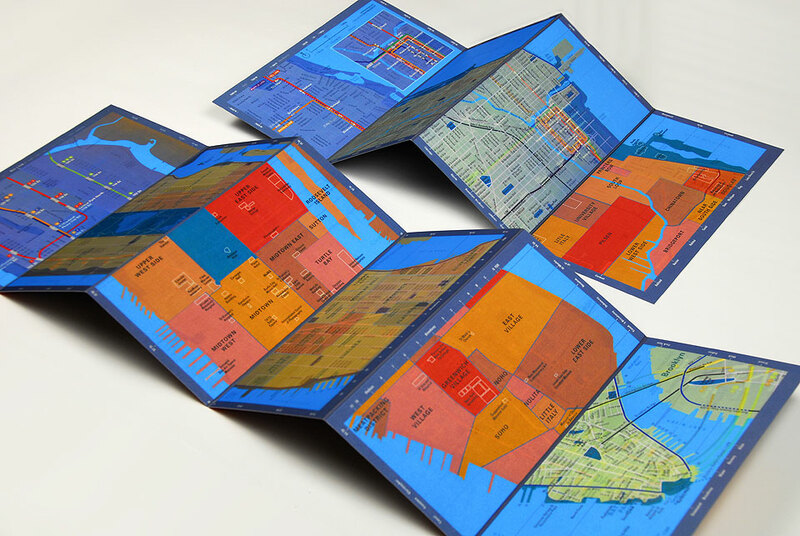 We worked closely with their production specialist and the printer to determine which typefaces, sizes, and colors would work best under the lenticular lens. 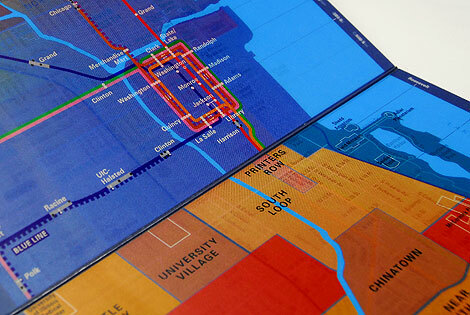 We even aided in the research of neighborhood boundaries and the selection of landmark, stores, and other attractions. 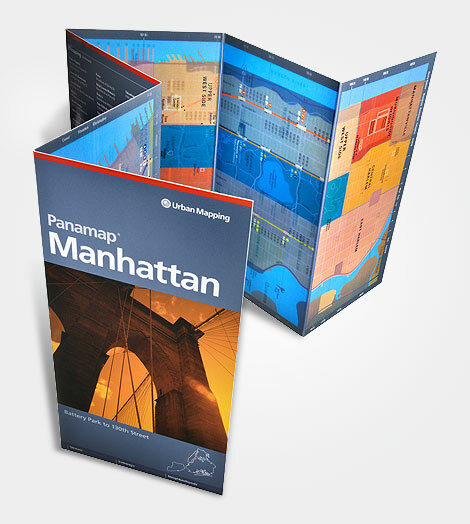 A simple, clean website was developed to promote both the company and the Panamap product. Carried by such retailers as the Museum of Modern Art, Takashimaya, The Conran Shop, and the Guggenheim Museum, Panamap’s first pressing almost immediately sold out. 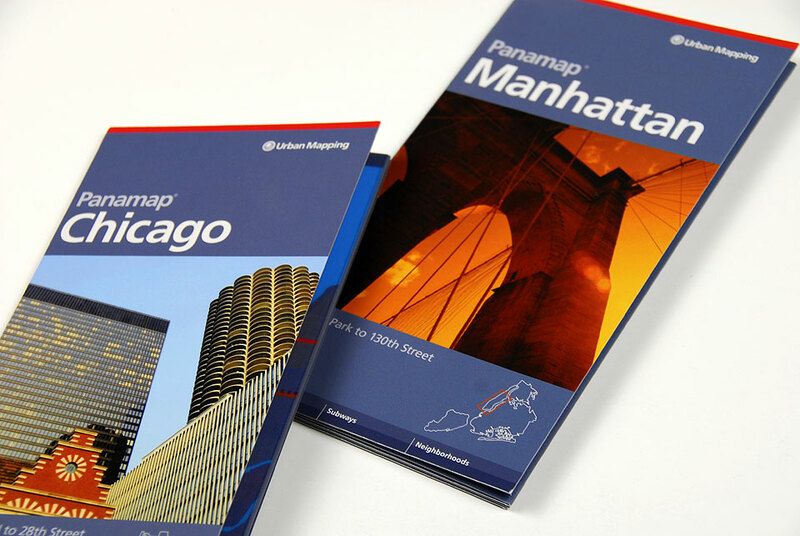 The maps have won many prestigious design awards, including Best in Show from How magazine’s 2009 International Design Annual, I.D. magazine, Communication Arts, BusinessWeek and the Society of Environmental Designers. It was also featured in The New York Times, Dwell, and Vogue Italia.